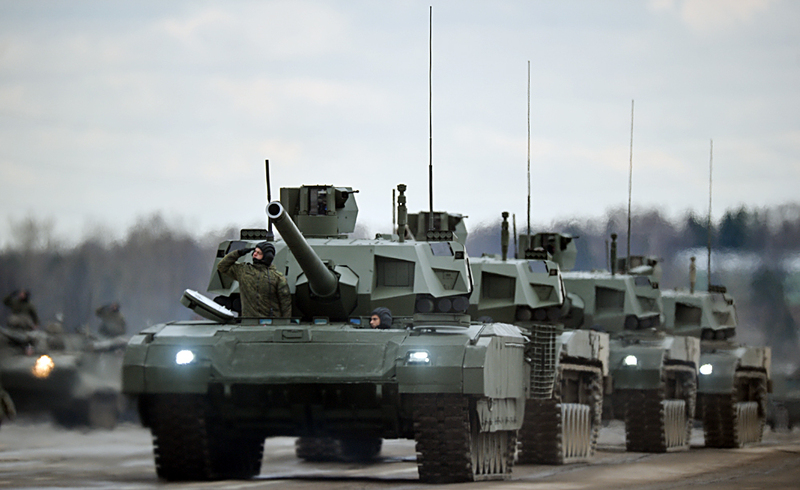 A report by Izvestia online newspaper entitled, “Russia’s Armata tanks to be equipped with reconnaissance drone,” published on this page on Nov. 24 was incorrect. A representative of the Moscow Aviation Institute, Darya Strunkina, informed RBTH that the report published by Izvestia is false. Therefore, the report has been removed from the RBTH website.